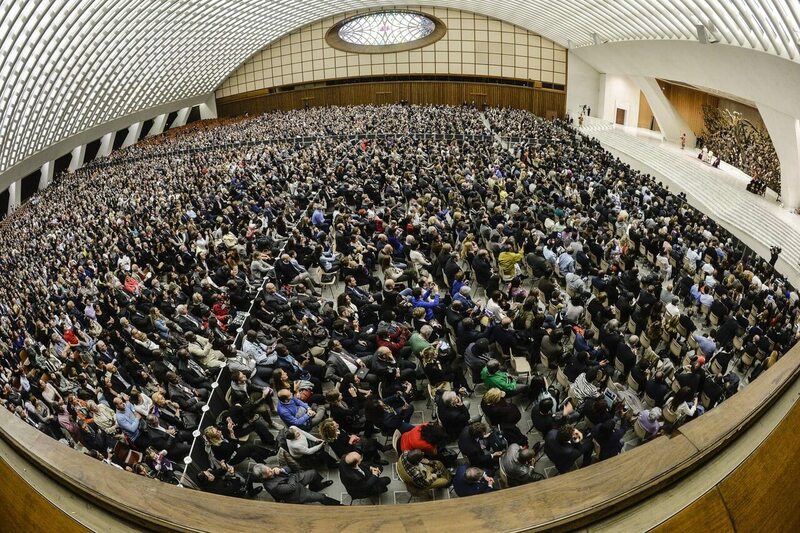 The Pope gets it – people first, connections, interconnectedness, and solidarity and money is a result, not the purpose of our work. We should never forget this. The oath that our new CPAs took and our middle name – Certified “Public” Accountants – speak directly to the Pope’s advice, to place man and the public good at the center of all activity. Thank you, your Holiness, for that inspiration!